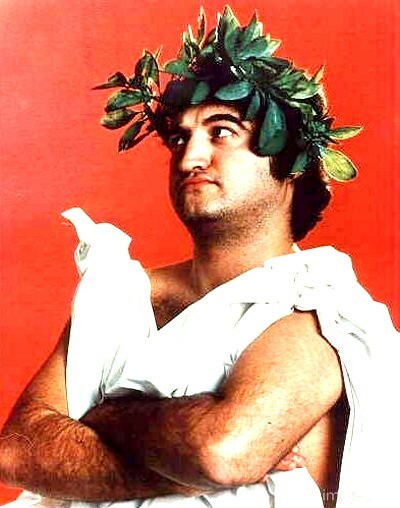 Flashback to college parties and Animal House with Toga Night hosted by Kick This. Get creative with fabrics and colors. The only thing that really matters is that your team embraces and shows off the ever beloved toga. KT awards FREE pitchers of beer to the team with the BEST togas!